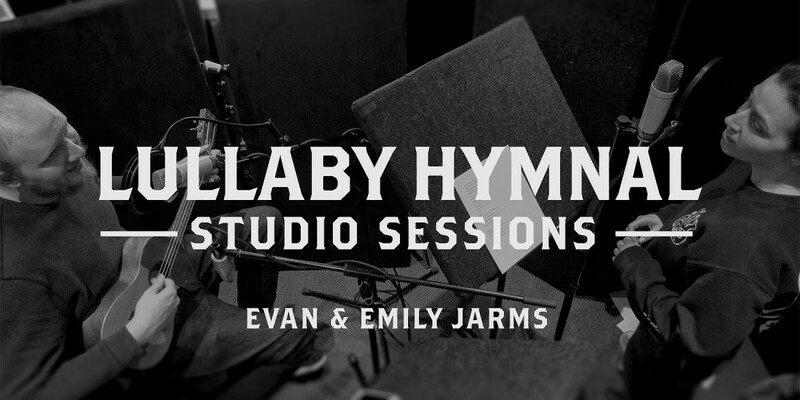 This album features seven familiar hymns recorded as lullabies. Evan and Emily sing simple and beautiful harmonies on top of a rhythmic and lively ukulele. Evan Jarms is a part-time Music Coordinator at Faith Bible Church. 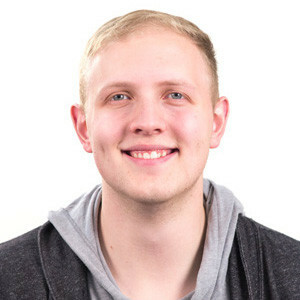 He is currently studying music at Eastern Washington University and is pursuing a career as a Worship Pastor / Song Writer. He and his wife Emily lead corporate worship in both college ministry and main service at FBC. A loving community making disciples of Jesus Christ.